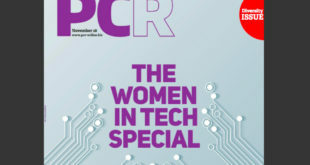 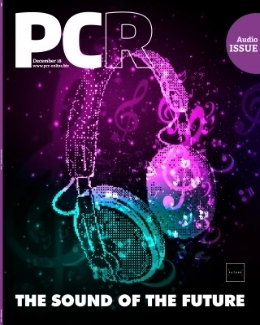 Read PCR’s Women in Tech special online now! 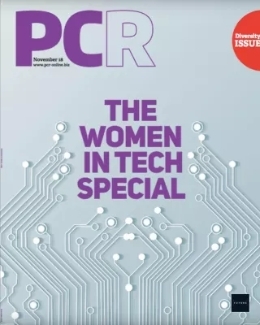 7th November 2018	Women in Tech Comments Off on Read PCR’s Women in Tech special online now! 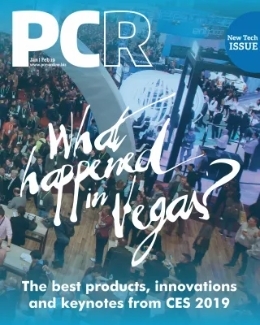 Find out how some of the biggest names in the channel are supporting diversity in the tech industry in the November issue of PCR.